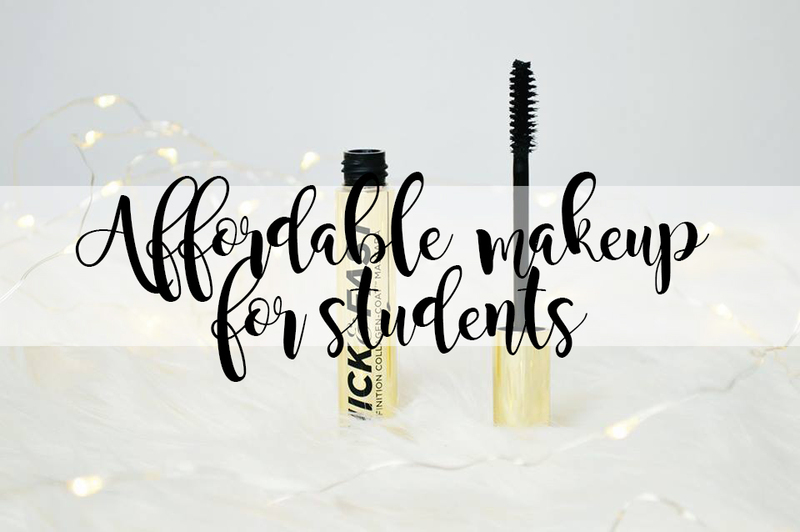 It's the first day of the student series and we're hitting it off with affordable makeup for students and I mean, every single product is affordable. You will not have to worry about having a rubbish product for £2 or £3 because every single one of these products is absolutely incredible and that's why I'm recommending them to you. 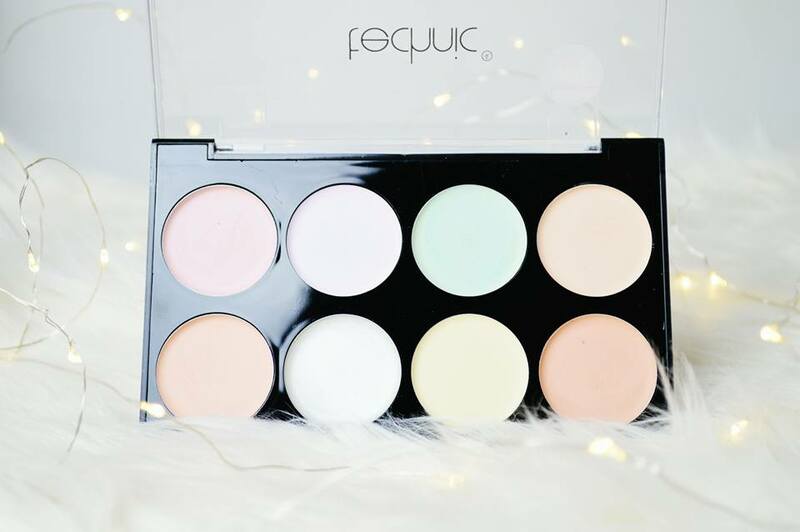 Firstly is a cover and conceal palette from Technic which you can pick up for only £3.99. 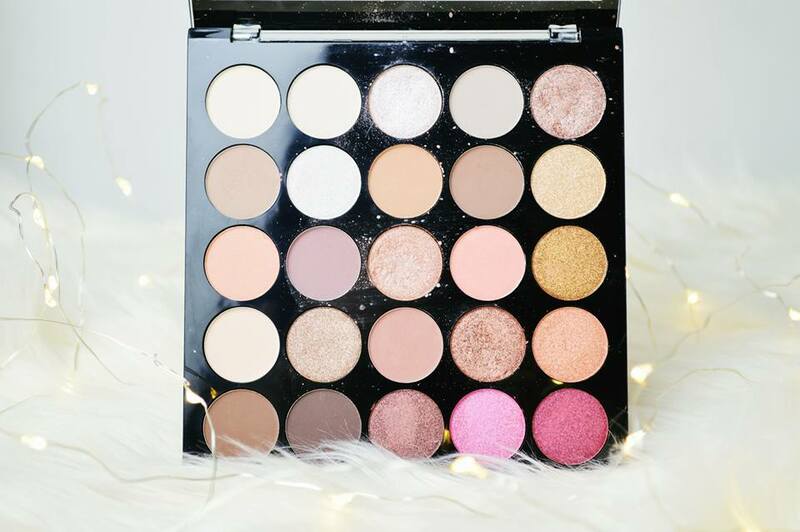 I personally love this palette because each product in this palette is so creamy and easy to blend! I will always pick this over my Collection conceal palette. Next is the contour kit by BeautyUK for £11.99! I personally had only ever seen BeautyUK products in my local Select fashion store, and I always thought it was a cheap brand but the quality of this contour kit is fab! I was so impressed. For only £11.99, you cannot go wrong. The contour shades are highly pigmented, easy to blend and they last all day too! I love this because it suits pale skin tones as it's not orange toned! I set these products with the MUA luxe set and reflect finishing kit. I absolutely love this because it's such a white, brightening powder but once you have applied it, you cannot see it at all! There's also a shimmering powder on the other side which gives you face a bit of shimmer and sheen to make you look wide awake! For only £5, it's worth it for the two products in one. I was recently sent this after winning a giveaway and I have been loving it ever since. It's also a great product for someone who is on a budget! 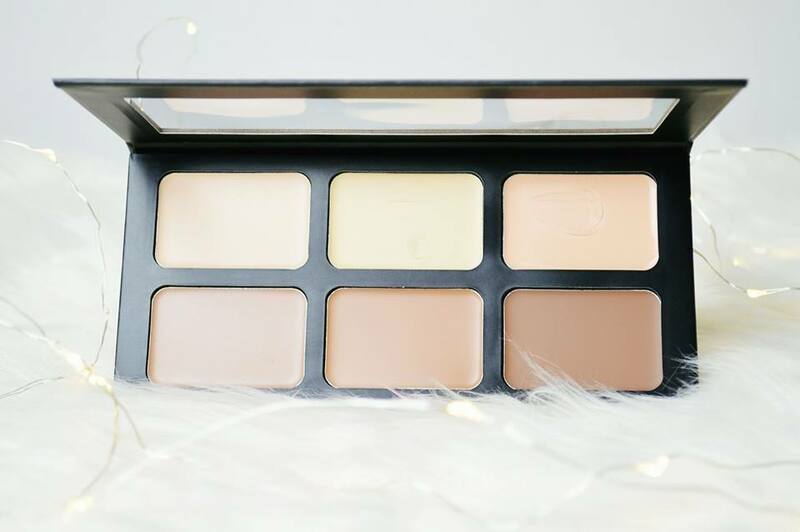 Of course, it's the Sleek contour kit for only £7. I have recently been using my Makeup Revolution contour kit but I've been reaching for this the most. Although the highlight powder is shimmery, the contour is the perfect shade for my skin tone to set the cream contour which I use earlier. It's an easily blend-able product and the highlight is stunning too. The Makeup Revolution matte blush palette has been my go to blush! I was on the hunt for a matte blush and they were able to give me eight, in one palette! So no matter what sort of look I want to go for, I only have to reach for one product. You can pick this up for only £6. You don't need to use a lot either, otherwise you'll end up with strawberry/tomato cheeks which you'll have to try and blend out. Highlight is next and one I have to highly recommend is the Get Gorgeous Highlight by Technic for only £1.99. For pretty much £2, this highlight is absolutely insane for the price! It's incredibly pigmented yet beautiful. You cannot ever have too much highlight! It's stunning, it's natural and it's not shimmery! The MUA Burning Embers eyeshadow palette is perfect for anyone who is on a budget or doesn't want to spend a lot on a good quality eyeshadow palette with lots of shades. I have had so much use out of this palette and I've only had it since around December. You can create so many different looks with just this palette with the range of shimmers and mattes and the nudes and darker shades. It's extremely versatile and worth the money! You can pick this up for £8. Of course we need to speak about Mascara and I have picked out the Soap and Glory Thick and Fast Mascara for £10. 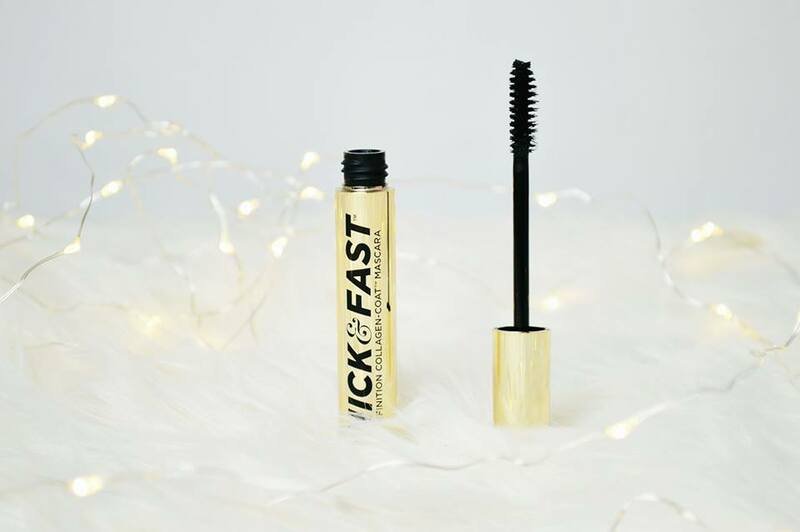 I chose this Mascara out of my collection because not only does it give you super jet black lashes which are lengthened like hell. but it also thickens your lashes! I really enjoy using this mascara on the days my lashes are looking a bit meh and it always makes them look ten times better. Last but not least is the matte lip crayons by Primark for only £1.50 each. 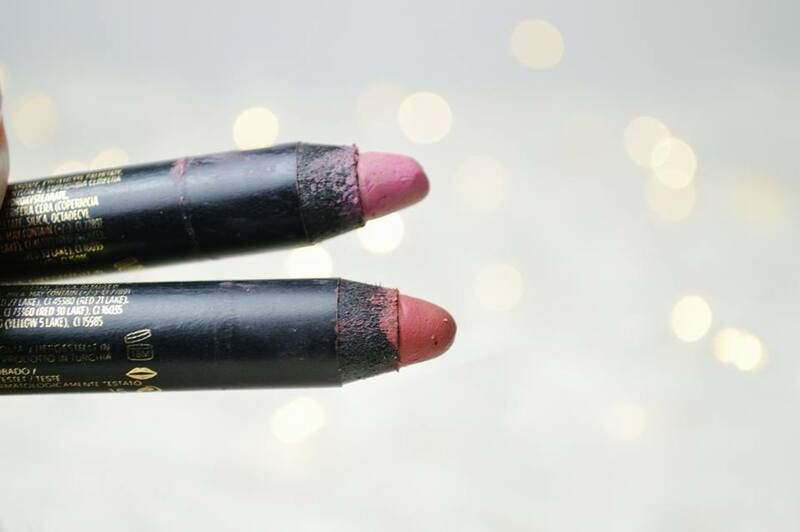 I highly recommend trying out these lip crayons if you haven't already. Although it's a matte crayon, it's a creamy consistency and isn't too drying on the lips either. These are an essential for an girl! If you have any recommendations for students, list them below in the comments!